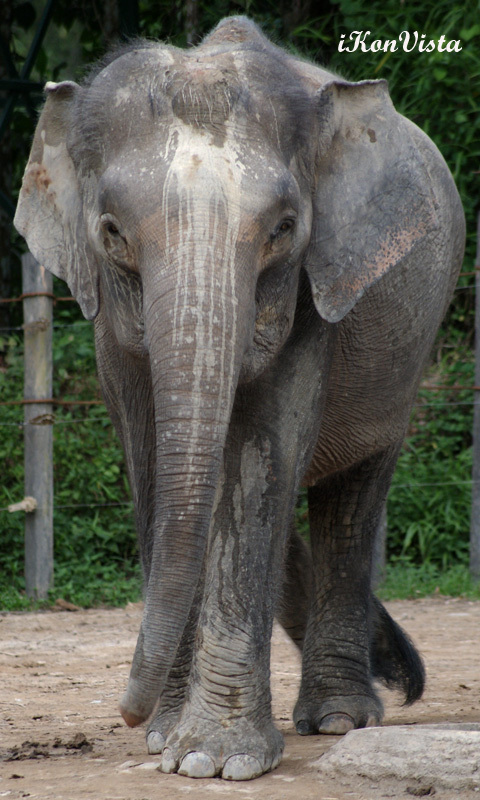 Regarded as a sub-species of the Asian elephants, the Borneo elephants are distinguished by their smaller sizes, larger ears and longer tails with babyish faces. But, somehow, they all look the same to me. Pardon me for the ignorance.